Creeping, crawling, flying, and fantastic! Join Tony “The Bug Whisperer” and his Creepy-Crawly Zoo show just how cool the world of entomology really is. 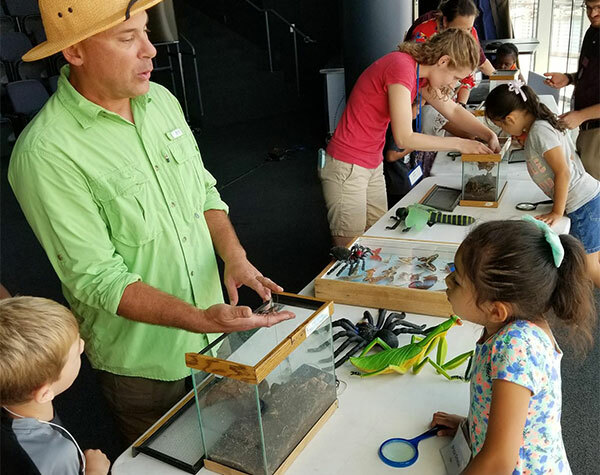 This show is perfect for young children as they’ll learn about the insects in our backyard, participate in Tony’s fun presentation, and experience bugs like never before!